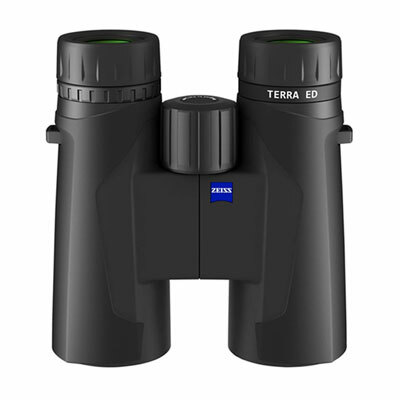 Whether your subject is near or far, you’ll be able to appreciate all of its beautiful, exciting detail when you use the Zeiss Terra ED 8X42 Binoculars. 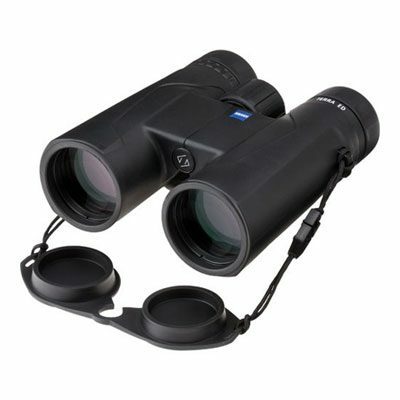 These waterproofed binoculars were specially designed for bird watching and other uses where subjects may move in distance relative to you. The binoculars seamlessly shift from a 5.25-foot close-up viewing focus to long-range focus with 8-power magnification. 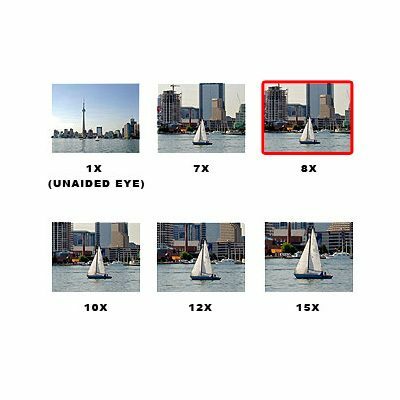 Made for use any time of day, they combine Schott extra low dispersion glass with Zeiss anti-reflective multi-coatings, ensuring that you’ll be able to see a high level of detail and rich colour even in poor lighting. I have had a couple of pairs of Pentax binoculars prior to buying these and have birded extensively around the world from Antarctica, to the Amazon, to Africa and the Australian outback. I rate them highly against my friends expensive European binos that I have tried. The Zeiss Terra ED 8 x 42 are brighter than my old Pentax binos and are definitely of a better build quality (especially the front eye piece construction). The only issues I have found so far are that the focus is a bit slower to dial in (hopefully something I will adapt to over time) and that there is no lock or even detent for the diopter adjustment which means it can be accidentally knocked. I have put some liquid paper in the dial wheel so I can see at a glance if it is in the correct location. Other than this I am very happy with my new binoculars and the advice provided by Procular during the selection process. 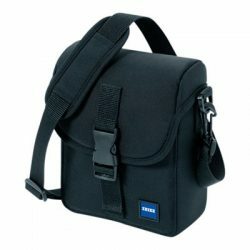 I bought the Carl Zeiss Terra ED 8X42 binoculars as a gift for my husbands birthday, and they were a huge success! I found the Procular web site to be extremely helpful.They are great binoculars.